The gem of Asia, India is one of the beautiful paradises of the world. It is assumed that India is all about nature and culture only. 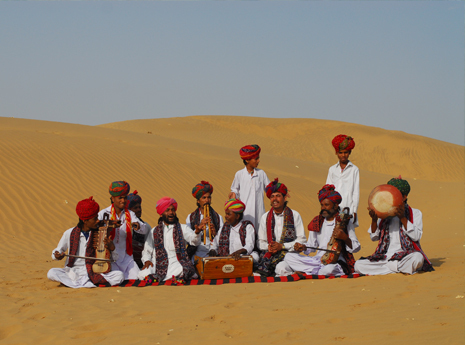 In fact, India is a rainbow of attractions with spectrum of destinations, each blooming with interesting activities. You can stick with the countryside, soak in secluded areas, enjoy buzzing metro cities with markets, monument and memorable nightlife and, much more. There is a giant cultural diversity in the country, thanks to the ancient rulers and invaders of the land. Thus, it is impossible to cover every element of India with a simple vacation. 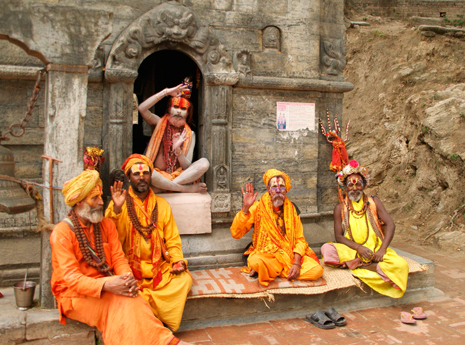 Tour packages are the best method to travel and enjoy diverse land like India. With less planning, arrangement and hassle, the right tour package can help you explore varying landscapes of the country. From the lush valleys to the snow rich mountains, India is the hub for culture, beauty, color, tradition, adventure and more. To find the right holiday packages, tell your priorities and we will help you customize the right package by covering prime destinations. We provide you a myriad of options for every kind of vacation starting from a nature-filled vacation with Kerala to a cultural vacation in Ladakh and so on. No matter which package you choose, your dream vacation is guaranteed. 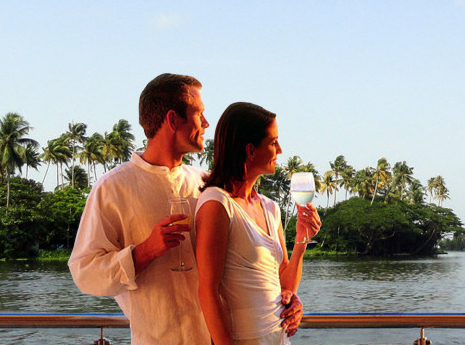 We plan every element of your vacation to facilitate numerous experiences to cherish the vacation. 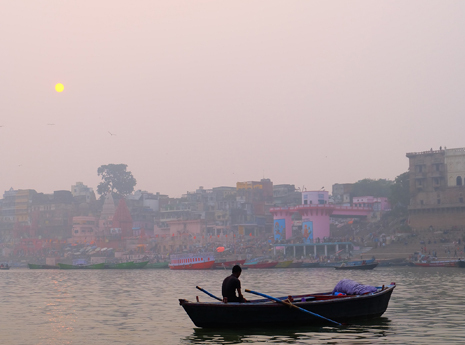 Choose from our selection of exciting tour packages for your next India Trip. Nothing can go wrong with classical destinations. We have the idyllic list of popular tour packages, which are quite often chosen by tourists of varying demographics. Are you trying India for the first time? These popular tour packages to choose. 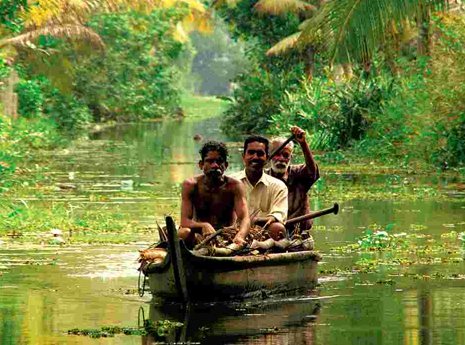 Kerala is considered as "God's Own Country" because of its untouched lush greenery, distinctive culture. 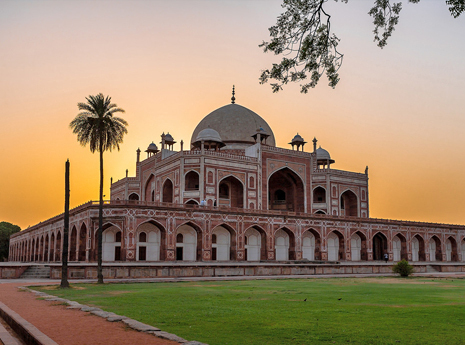 Golden triangle constitutes the most preferred travel options when it comes to travel India. 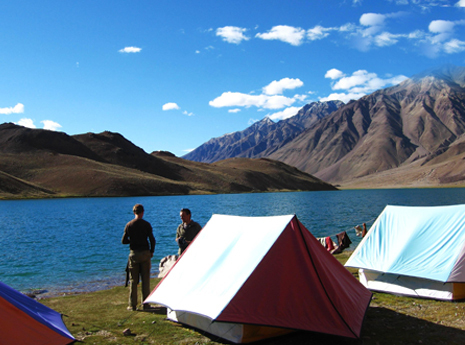 Take on a trip to Ladakh, one of the most spectacular places of the world through our exclusive Ladakh tour packages. 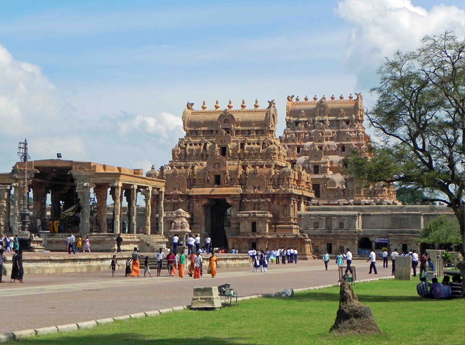 Choose from below 1 to 10 days India tour packages by duration for your next short holiday. Not everyone can take a weeklong vacation. The span of your vacation matters a lot, when it comes to choosing the right destination. Do you want an exciting long vacation? You need the right combination of destinations. We are the solution for all durations of vacations. Here are the list of tour packages with specific number of days such as 10 Days Tour, 5 Days Tours, 4 Days Tours, 3 Days Tours, 2 Days Tours and 1 Day Tours in India. Who said vacations are determined by geographical locations of destination? If you prefer to stick to a theme during your vacation, you should try our theme tour packages. Starting from wildlife to beaches; we have all themes covered.